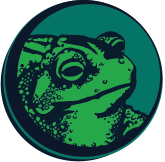 Of the many differences between frogs and toads, one of the most notable is with their paws. 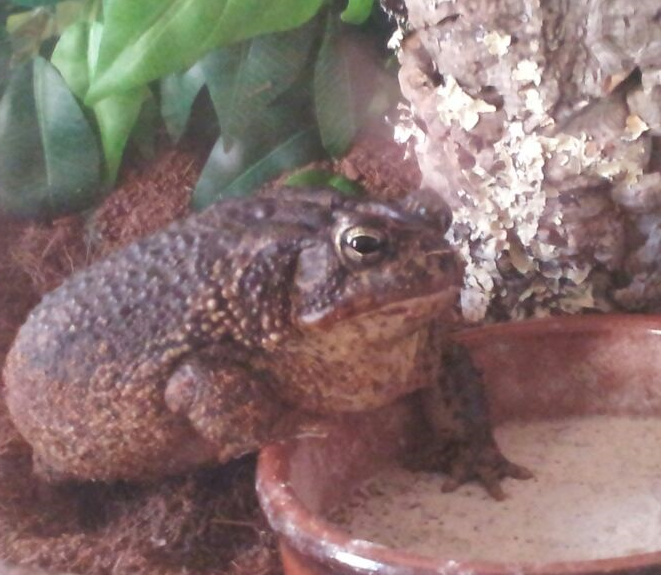 Toads have hand-like little paws with fingers, most frogs tend to have webbed paws that help them swim. This is my favorite picture of my little jellybean. Just look at that paw! 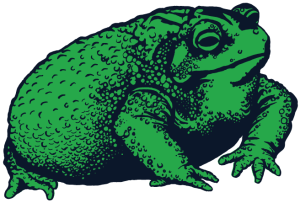 Like humans, toads have a grand total of 20 digits. Except that instead of 10 fingers and 10 toes, they have four fingers each on their front paws and six toes on their hind feet. Take a look at how Yael's paw looks like a Simpsons character's hand! She just loves laying on top of things, including both her food and water dishes. I'll be having plenty of future Toad Tuesdays posts all about the behaviors of wild and domesticated amphibians, but one of my favorite quirks of Yael's is her tendency to put her paws on both her stuff and on me. When she's feeling particularly affectionate or she can sense that I'm really distressed/upset about something, she'll put her little paw on my wrist and it just makes my day. Sometimes in lieu of the paw on my wrist if she likes to rub her nose against the crook of my thumb like a cat headbutting your hand. But you know how you'll annoy a dog if you blow on its face yet it'll stick its head out of the car window without fail? Yael will put her paw on my wrist as a way of petting me, but HATES it if I touch her paw. She retracts her paw and gets upset. She also likes to tuck her paws under her body when she gets comfortable making a nest or sitting on top of her log, resembling Monorail Cat. Voluntarily putting her paw out sometimes is indicative of her being playful or friendly. She'll put her right paw forward as a way of saying hi! She loves the vet tech at our vet's office and immediately took to her, she always greets her with her paw. When the guy from the moving service also came over to prepare my quote, she got very excited! She perked up and held her paw out to him, immediately took a shine to this dude even though she never met him before. I chalk this up to her being excited to leave our rotting hovel for our beautiful new condo, but animals are indeed good judges of people most of the time. Yael is very sweet and friendly. She loves communicating with her paws. 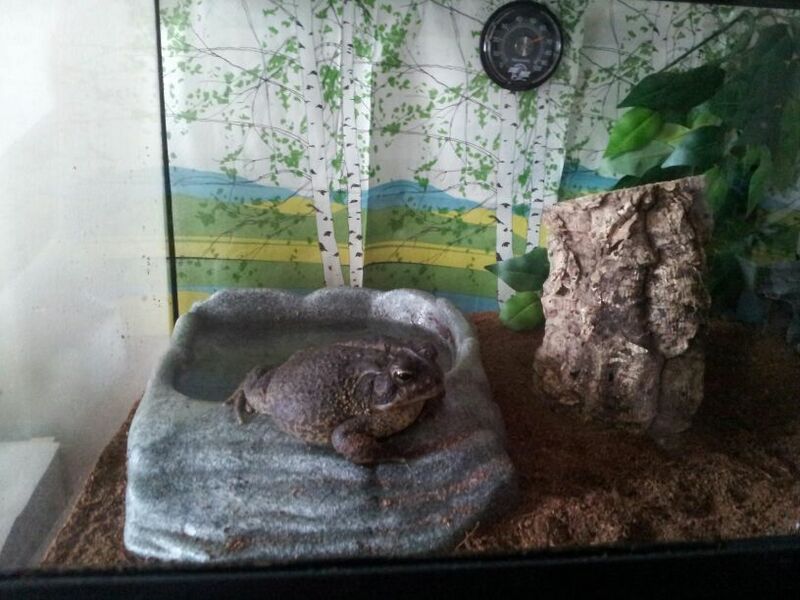 It's just one of those lovely quirks of having a toad.